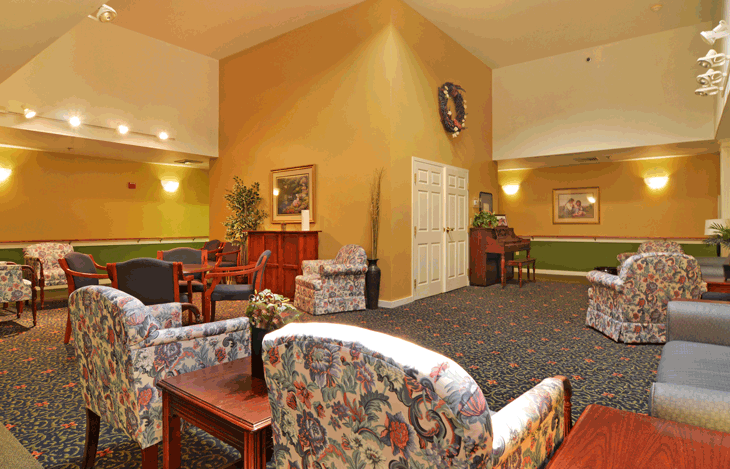 Oregon is home to one of the nation’s leading senior care organizations, Elmcroft Senior Living. 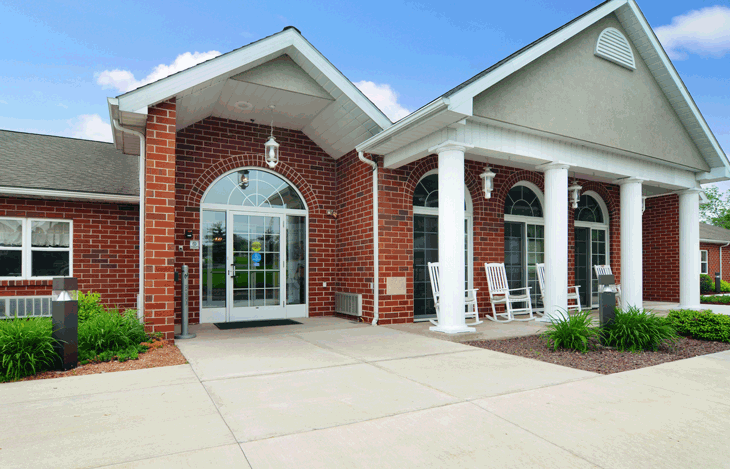 With over 80 communities across 19 states, Elmcroft proudly serves 6,000 residents each day. 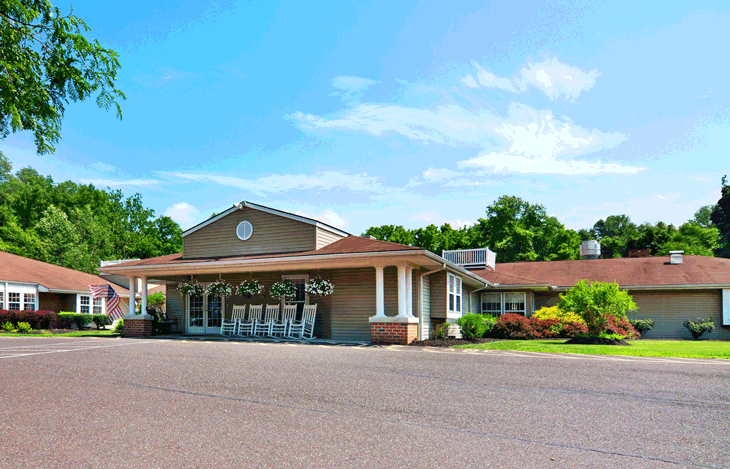 Elmcroft offers four distinct levels of care: independent living, assisted living, dementia care, and skilled nursing. 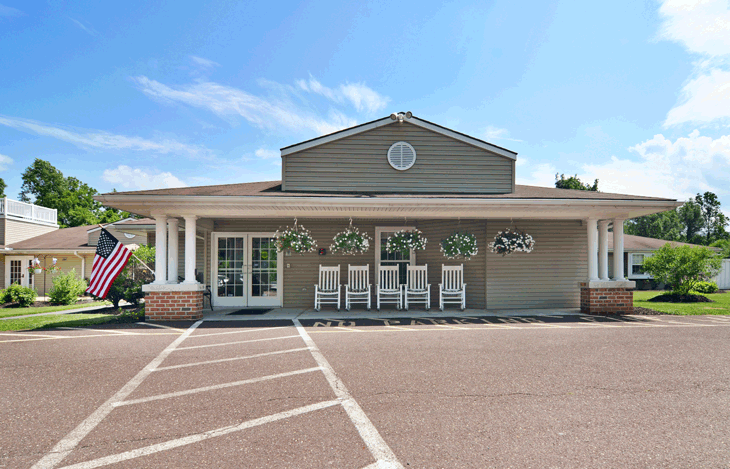 At Elmcroft Senior Living, they are committed to promoting compassionate care and kindness among their residents and employees. 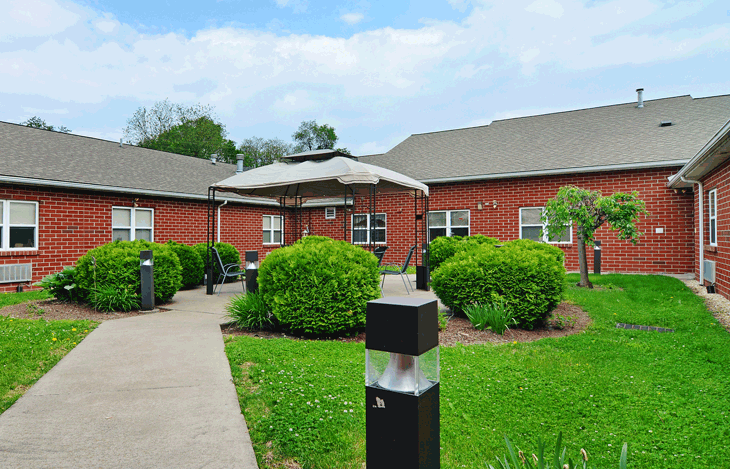 They know that every older adult who moves to an Elmcroft community comes to us with different experiences and needs. their goal is to honor and respect those differences and to create an environment that allows each resident to live their best life. Some residents come to us seeking freedom from the burdens of home ownership. They want to be able to spend time pursuing new hobbies and reconnecting with old ones. Other residents need a helping hand with life’s daily tasks like housekeeping, transportation, bathing, and grooming. Many also require medication management assistance to stay safely on schedule with prescribed medications. Whatever a resident’s unique needs might be, families can feel confident they will work with them to create an individual plan of care that meets their needs. 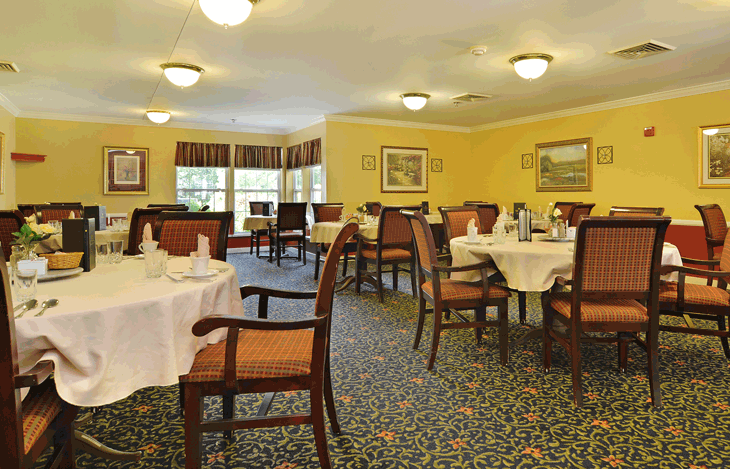 Restaurant-style dining: Restaurant-style dining means residents have choices – every day – from a menu of tasty meals prepared by a professional culinary staff and served by courteous waitstaff. Plus, their Farm to Table program means delicious fresh ingredients from local farms and growers are included whenever possible. Well-appointed communities: Each Elmcroft community offers gracious living with professionally designed indoor and outdoor common areas, dining rooms and gathering spaces. Each community also features special extras that make life even more enjoyable, like fitness centers and pools, beauty shops, putting greens and more. Apartment design: You’ll appreciate the range of choices of floor plans and furnishings in their apartment options. 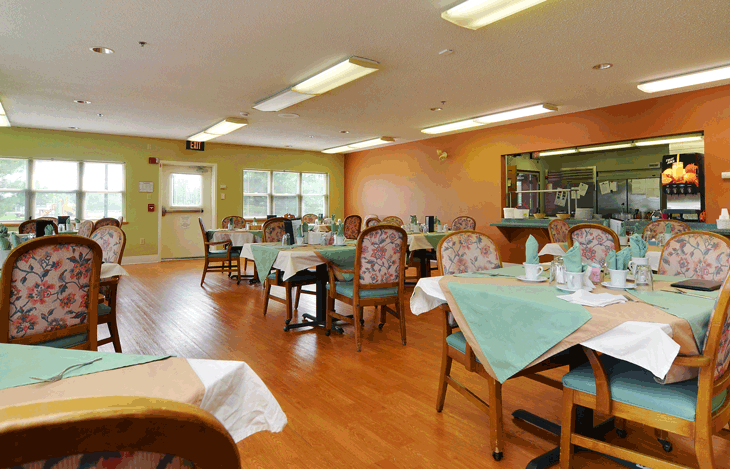 Attentive Staff: their 24-hour resident care staff, culinary staff, housekeeping and activities coordinators are completely devoted to making their residents happy and at home. Coordinated health care: they coordinate with local physicians and other healthcare providers and provide escorted transportation to and from needed appointments. Many communities also offer on-site care such as physical, speech and occupational therapy or visits from local physicians. Housekeeping: Less work means more joy. That’s why cleaning, linen and laundry service is included. Signature programs: they offer four signature programs designed to enhance the health, wellness and independence of their residents: Vitality Club, Walking Tall, Heartland Village, and Second Wind Dreams®. 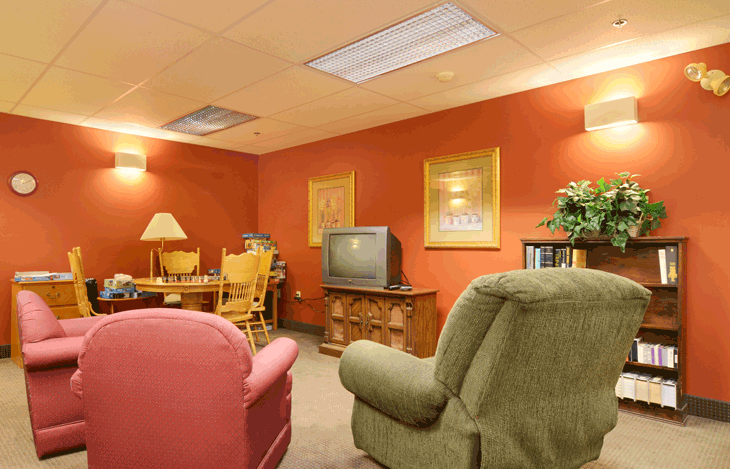 Emergency response: At Elmcroft, most of their apartments have a 24-hour medical alert and emergency response system. 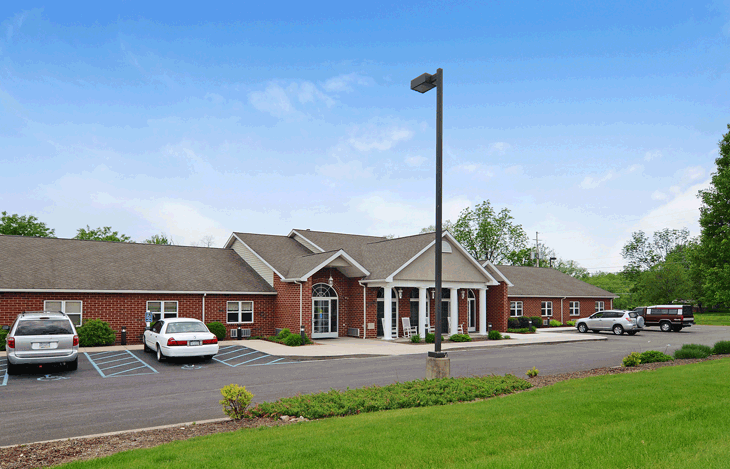 Medical staff are available around-the-clock for Assisted Living and Memory Care communities. A family advisor will contact you shortly and look for times to discuss your potential care needs. via the chat window in the lower right-hand corner of your screen.